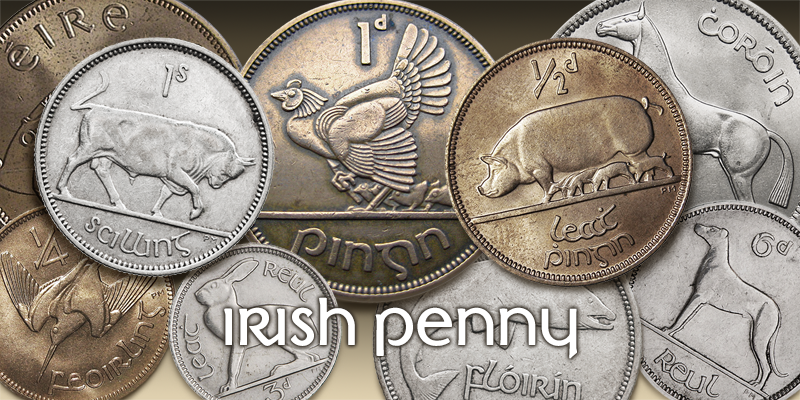 Irish Penny is based on the lettering from Percy Metcalfe’s beautiful and influential pre-decimal coinage of Ireland, the Barnyard Collection. The font is more monoline than is conventional for Irish insular styles, almost giving the feel of a modern soft sans, and perfect for small and large scale display purposes. 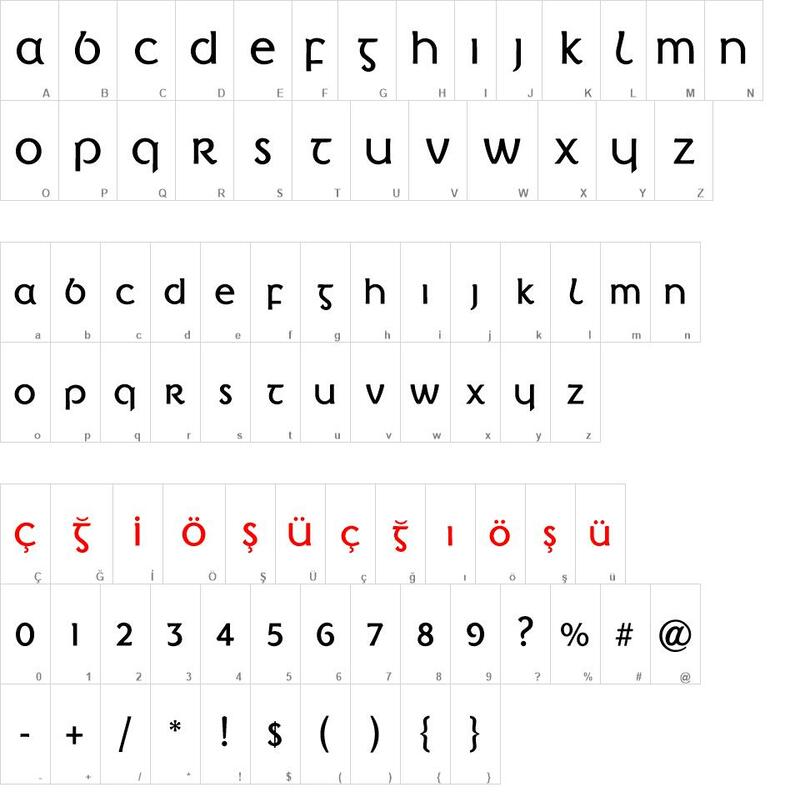 Irish Penny font download, Irish Penny font.